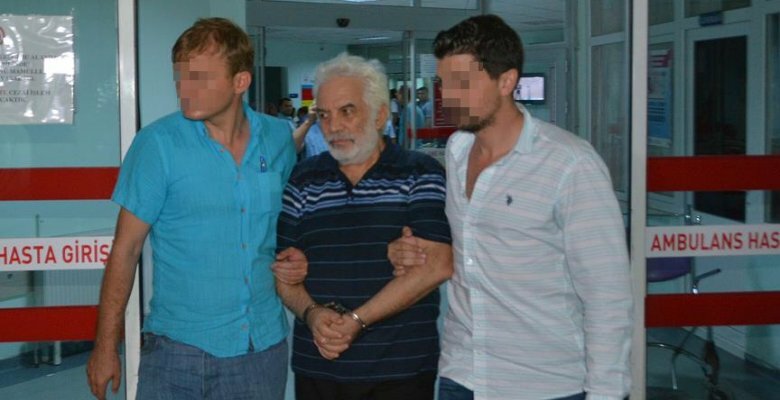 The ex-owner of Zaman, Turkey’s biggest selling newspaper before the infamous government seizure, was arrested over his links the the US-based Islamic scholar Fethullah Gülen, whom the government accuses of masterminding the July 15 failed coup attempt. Had an arrest warrant issued against him since June, Aladdin Kaya was detained in Balıkesir’s Edremit district on August 19 and arrested on Saturday. Following the July 15 bloody military coup attempt that killed some 240 people and wounded a thousand others, the government pinned the blame on Gulen. The scholar has repeatedly repudiated such claims, condemning any intervention into democratically-elected administrations. The accusations against Gulen is nothing new. On March 4, the government seized Zaman newspaper over its links to Gulen and turned its editorial policy to become a strong supporter of the government.